Ol' Number 11 - For support and maintenance of joint health. * (Black Walnut Hulls, Green Ginger, Indian Tobacco, Marshmallow, Mullein, Scullcap, Stone Root, White Oak Bark) For support and maintenance of joint health.*. ol11,ol#11, old #11. 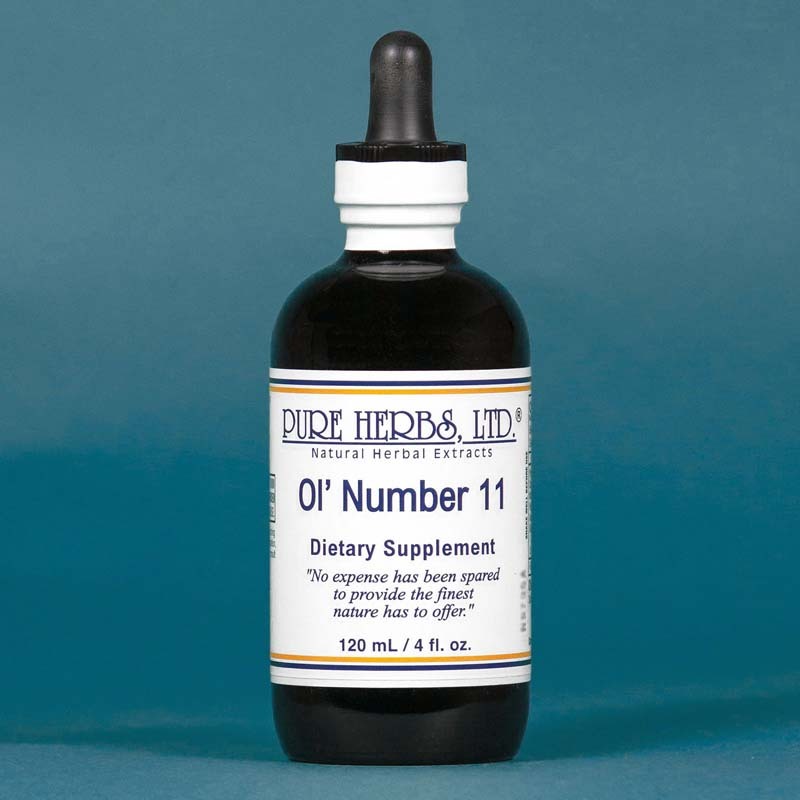 OL' NUMBER 11 - Used to repair or strengthen any type of brain, nerve, flesh, cartilage or muscle injury or weakness. If you cannot work on the area directly, then take Ol' Number 11 internally. 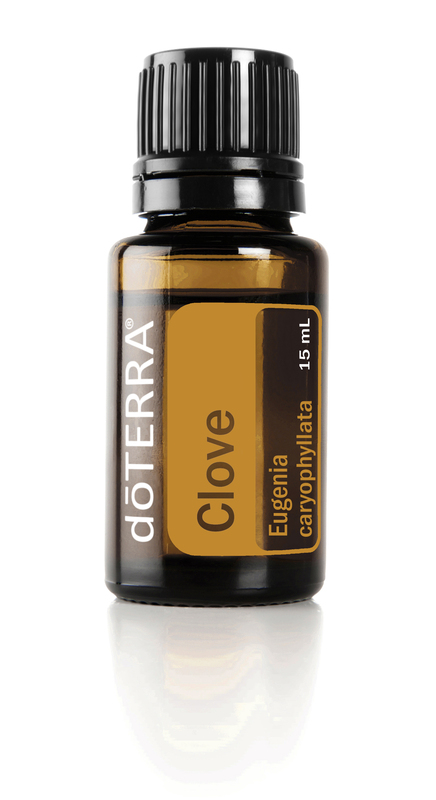 40 to 80 drops, 3 times per day for repair or adding strength to the body. For severe injuries or heavy athletic training, 1 tsp. to 1 Tbl., 3 to 4 times per day. Additionally, for serious injury, you can work on the area directly. One very successful procedure is as an overnight application. Apply several things directly to the area externally. Apply the herb Arnica directly to the skin of the area or around the site to get the physical shock out of the area. In this way, the injury can heal rapidly. Next, apply vitamin E from 100 i.u. capsules (International Unit, a measure of liquid vitamins) to improve the action of oxygen for repair and to prevent irritation if very sensitive skin. At this point, apply externally, either Peppermint Oil or Oil of Cajeput and Herbal Adj. and then Formula #4. This relieves pain and improves the circulation in the area to be repaired. Next, soak a single layer of natural fiber cheese cloth ( DO NOT USE SYNTHETIC CLOTH OR GAUZE PADS) or absorbent gauze with Ol' Number 11. Wrap this cloth, soaked with Ol' Number 11, around the injured area and cover it with plastic sandwich wrap. Then, wrap a cloth around all to hold in place for overnight. The next morning, remove the application and discard. Wash the area and allow to dry. (Never reuse the application, as this thermal and moisture barrier application also draws poisons out through the skin, as well as driving the repair herbs internally.) Repeat the application procedure for the daytime. Continue with an application for the day and night until well. As an aftershave, to baby the skin and make it smooth and soft, apply a few drops of Arnica followed by a generous amount of Ol' #11. * COMBINATION: Black Walnut Hulls, Green Ginger, Indian Tobacco, Marshmallow, Mullein, Scullcap, Stone Root, White Oak Bark) For support and maintenance of joint health.*. DOSE:For internal use, 40 to 80 drops, after meals and as given above. For external use, soak a cotton ball with Ol' Number 11 and apply to the injury 3 to 4 times per day.